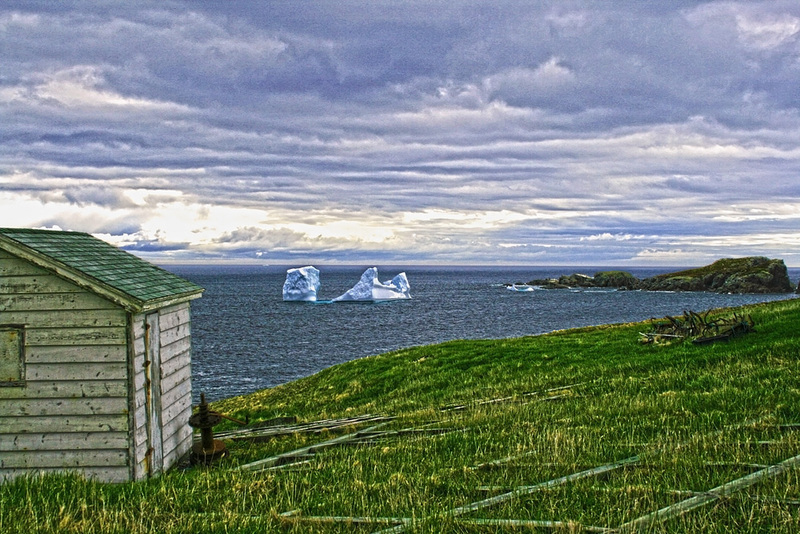 A typical view in rural Newfoundland. 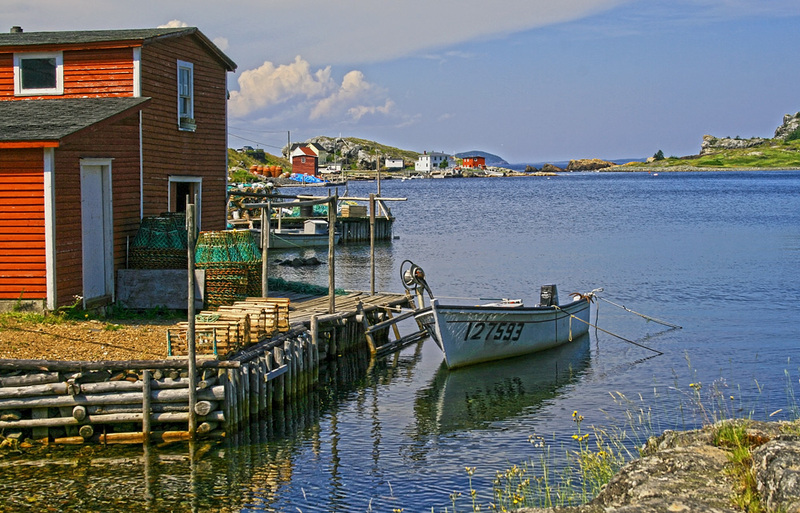 Newfoundland (along with Labrador) is the easternmost province in Canada, and affectionately known by many of its residents as “the rock” since it is an island situated well out in the North Atlantic. But this is no small island – in fact, at 108,860 km² it is one of the largest in the world. Landscape and habitat vary greatly across the island, from the unique limestone barrens of the Great Northern Peninsula to the thick boreal forests of central Newfoundland and the glacial barrens and sheer cliffs that face the raging Atlantic along the coast of the Avalon Peninsula this is one amazing place to experience. It’s no wonder that National Geographic selected it as “the best coastal destination in the world” in 2010!! A view over Bonne Bay, on the west coast of Newfoundland. We have a long and storied cultural history … people shaped by a harsh land and harsher sea. Our island was inhabited by several indigenous peoples dating back several thousand years – the Dorest Eskimo, the Maritime Archaic Indians, and the Beothuck. The Vikings visited our island a millennium ago, forging their way in a new and exciting land. John Cabot arrived in 1497 and fisherman from many countries worked our waters and eked out a living here for hundreds of years, establishing some of the earliest settlements in North America. Despite the hardships, many loved it too much to leave. 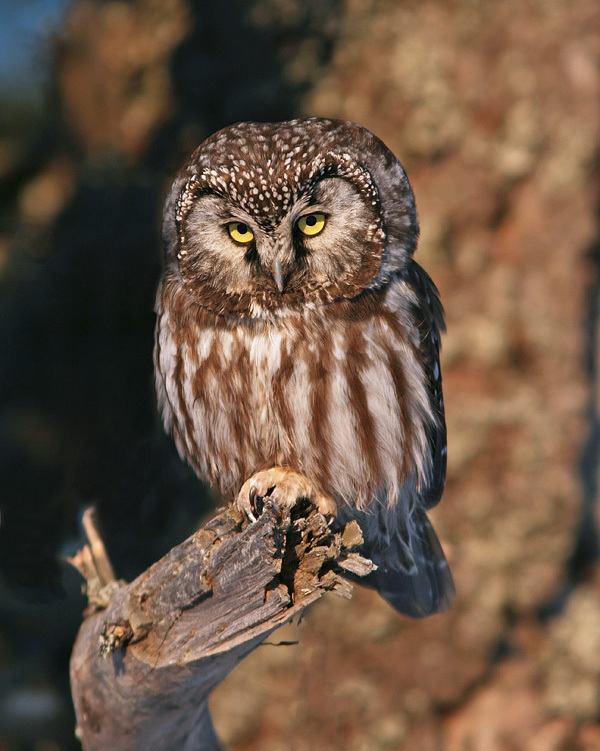 A Boreal Owl keeps watch near St. John’s. And the birds love it here, too. Newfoundland boasts some of the largest seabird colonies in the world, with mind-boggling numbers of puffins, murres, gannets and kittiwakes lining incredible cliffs and islands. Our forests are alive with northern songbirds like boreal chickadee, grey-cheeked thrush and pine grosbeak. Even the barrens, which often appear empty at first glance, can be bountiful with species like willow ptarmigan, horned lark and rough-legged hawk. Winter brings a whole new suite of birds to our island – such as dovekie, snowy owl, flocks of eider and other sea ducks. 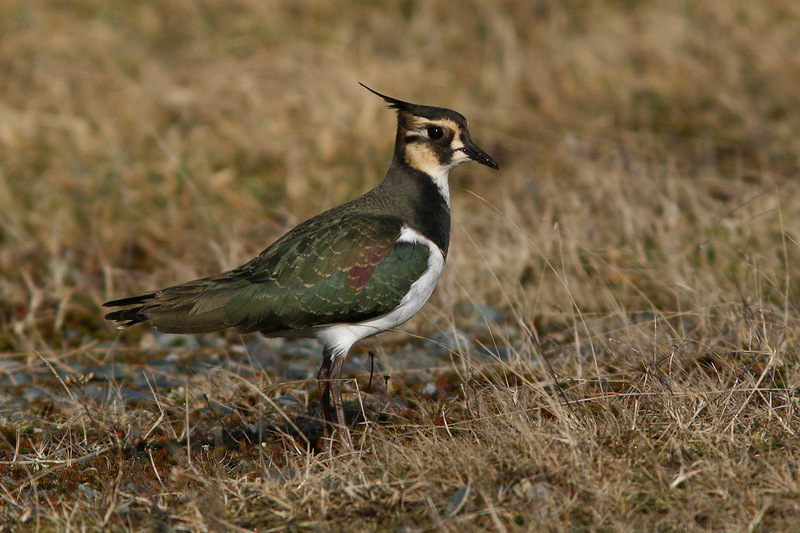 Rare visitors from Europe, like this Northern Lapwing, are a big draw for many North American birders. Our location, facing east across the open ocean, sometimes brings us rare visitors from across the Atlantic. Some European waterfowl and gulls now winter regularly in this province, while others pop in occasionally to give birders a thrill. Numerous species of European shorebirds and songbirds have been recorded in Newfoundland – some that have been seen nowhere else in North America.This is often why birders from across the continent come to visit us – although it is the scenery and spectacle that amazes them most when they arrive. A small iceberg sits just offshore in Grate’s Cove, Newfoundland. And that’s just the birds. How about whales, moose, caribou? Icebergs, anyone? So, if you’re not lucky enough to be one of us that lives here, why not come and check it out?!? !